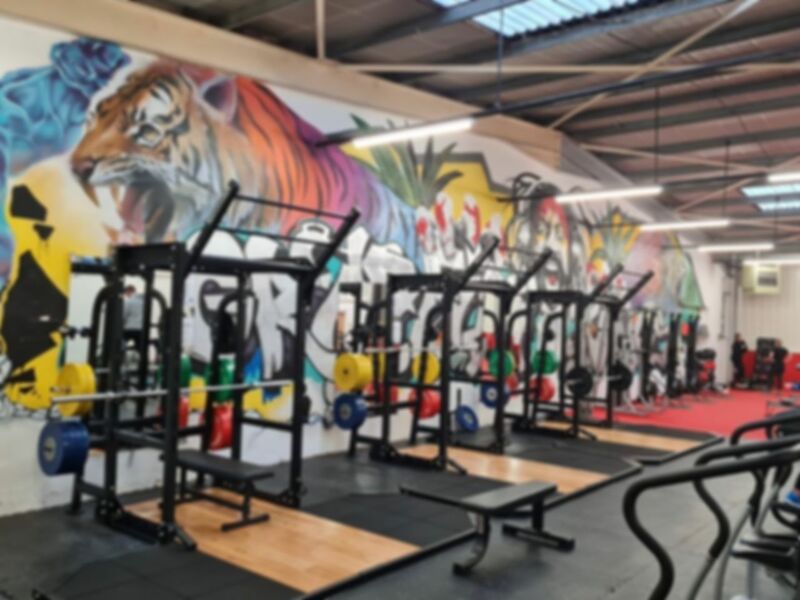 GYM4LESS is a brand new 6000 Sq.ft gym filled with an extensive range of free weights, plate loaded equipment and olympic platforms. There is an excellent range of resistance machines as well as a selection of cardiovascular equipment. Spinning bikes and boxing bags are also available meaning there's something for everyone at GYM4LESS. GYM4LESS is located in Brackla Industrial Estate, off Main Avenue. Parking is available on site and the 81 bus service stops nearby on West Plas Road. I love using this gym, it is usually reasonably quiet with no waiting to get on equipment. The weights room is well equipped with a good variety of machines. Staff are very friendly and helpful, they are also all knowledgeable about payasugym which makes signing in easy. Great gym, friendly staff. Good range of weights equipment. Could do with some more cardio equipment. Hi Jennifer, thanks very much for taking the time to leave feedback. We really appreciate the effort as it helps inform other users of our platform. We're glad you had a good experience on this occasion and we hope you continue to have enjoyable visits using PayAsUGym! Good gym. Can always get on all the equipment. Good gym. Enjoy as its quiet.